The airlines in the Lufthansa Group Airlines – Austrian Airlines, Brussels Airlines, Germanwings, Lufthansa and Swiss – will become even more attractive to holidaymakers and leisure travelers this upcoming summer. The airlines’ offer will be added above all with popular tourist and leisure-orientated destinations. Passengers will therefore be able to count on the high-quality service and dependability of a scheduled airline. During the summer holidays, many tourist destinations will be bolstered with further seasonal connections. Additional flights are planned to be added to existing city connections. This is good news especially for business travelers. They will be more flexible in managing their appointments. The forthcoming 2015 summer flight timetable sees airlines in the Lufthansa Group offer their customers the densest route network in the world with more than 22,500 flights every week. Including the seasonal routes this summer, the Lufthansa Group airlines will be linking 321 destinations in 103 countries on four continents via its hubs in Frankfurt, Munich, Zurich, Vienna and Brussels, but also with many point-to-point routes (previous summer: 294 destinations in 101 countries). Over 18,100 code-share flights with 32 partner airlines extend the flight schedule of all Lufthansa Group Airlines and offer an virtually world-wide network. The summer flight timetables for the individual Group airlines are valid from Sunday, 29 March to Saturday, 25 October 2015. 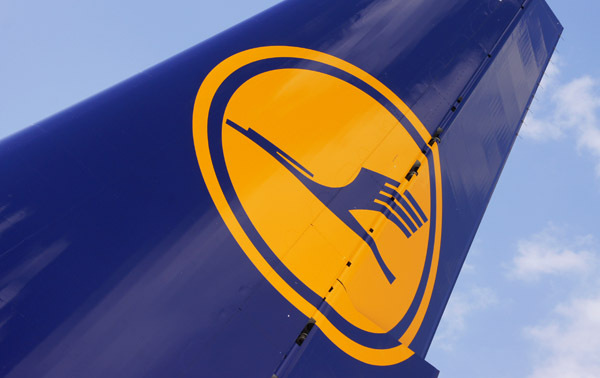 Lufthansa will have a total of 215 destinations in its summer timetable and further develops its extensive offer. Within Europe, Lufthansa adds the Polish industrial and commercial city of Bydgoszcz to the airline’s flight timetable in summer 2015 as a new destination from Frankfurt. In future, Lufthansa will operate a total of around 240 flights per week to one of its nine destinations in Poland. Its routes to neighboring Denmark will also be expanded to include the northern Danish city of Aalborg, which will be served by a non-stop flight from Frankfurt. The sun destinations Heraklion (Crete/Greece) and Seville (Spain) are other new additions to Lufthansa’s flight timetable. Flights to Heraklion will depart from Munich and to the capital of Andalusia will leave from the Lufthansa hubs in Frankfurt and Munich. Lufthansa customers will also be able to fly non-stop to Reykjavík (Iceland) from the two hubs for the first time. Bodrum (Aegean/Turkey) and Cagliari (Sardinia/Italy) are two existing seasonal destinations that are now connected to Frankfurt. Lufthansa will fly from Munich to Glasgow (Scotland/UK) and Perugia (Umbria/Italy) for the first time this summer. There will also be additional flights on existing Spanish connections from Frankfurt to Málaga, Palma de Mallorca and Valencia as well as from Munich to Bodrum. Customers will again be able to fly to the Egyptian capital Cairo from Munich, in addition to the existing route from Frankfurt. The Airbus A380, which has proved to be very popular among passengers, will be used on routes from Frankfurt to Los Angeles and Seoul once again in the summer. This will bring to eleven the number of destinations that Lufthansa flies to using the world’s largest passenger aircraft. On 25 September 2015, Lufthansa will launch its new intercontinental flight programme aimed specifically at leisure travelers. Tampa in the US state of Florida will be the first destination. An Airbus A340-300 will fly five times a week on this new year-round route to begin with. The other routes planned from Frankfurt – to Panama, Cancún, Malé and Mauritius – will be added this winter. 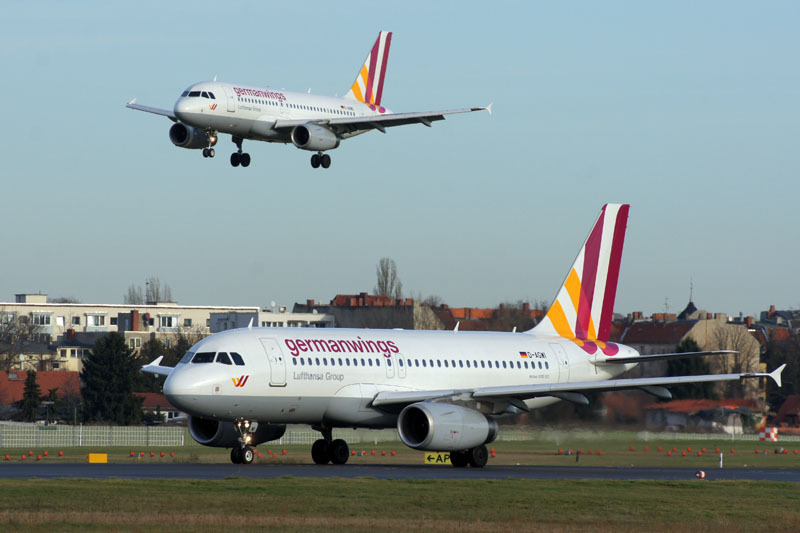 In its summer flight timetable, Germanwings is offering a total of 132 destinations in 31 countries from Berlin-Tegel, Dortmund, Düsseldorf, Hamburg, Hanover, Cologne/Bonn and Stuttgart. Its flight connections from Düsseldorf to Athens (Greece), Jerez de la Frontera (Spain), Jersey and Reykjavík (Iceland) are all new. The airline is also adding two new routes from Düsseldorf in April to the Portuguese destinations of Porto and Faro. Its routes to France will be expanded as well to include the port city of Marseille. In future, it will fly non-stop from Berlin to Palermo (Sicily/Italy). There will be flights from Berlin and Hamburg to Izmir (Turkey) in the summer. Hamburg will also have a direct connection to Bari, the capital of Apulia. The new routes from Stuttgart to Nice, Amsterdam and Valencia will enhance the airline’s summer flight timetable. Cologne/Bonn to Priština (Kosovo) and Stuttgart to Tunis and to Tirana (Albania) will also be added as new routes during the summer holiday period. 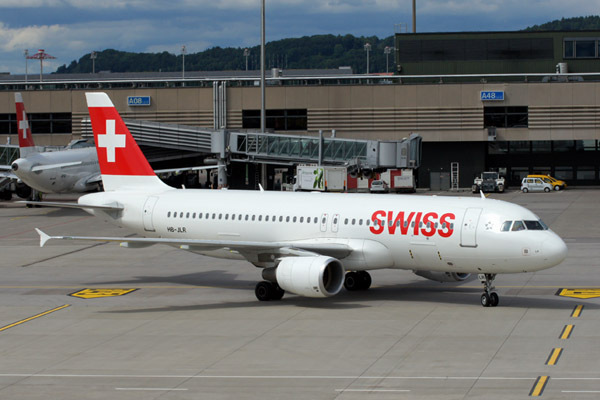 Swiss is adding 34 new destinations to its summer flight timetable in 2015. 22 of them will be served from Zurich, such as Leipzig, Bilbao (Spain) and Gothenburg (Sweden). Customers will be able to fly to 12 new cities from Geneva, including Valencia and Dublin. The frequency of flights to various European cities and to San Francisco will also be increased. Swiss will thus be offering its customers 106 destinations (80 European and 26 intercontinental) in 49 countries in the summer. In summer 2015, Austrian Airlines will be offering its passengers a wide range of up to 130 destinations in 58 countries. 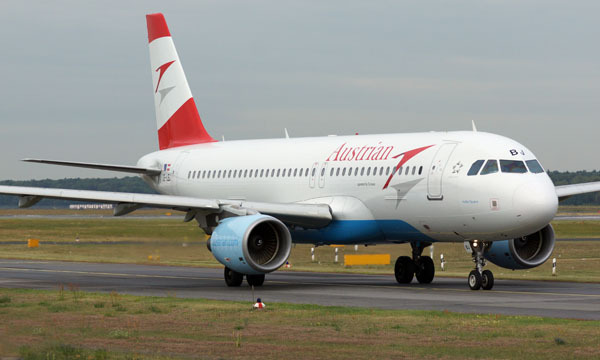 In 2015, the Austrian domestic carrier will be increasing its focus on holiday destinations. For example, Menorca (Balearics/Spain) will be newly added to the flight timetable in June 2015, as will Miami in October 2015. From summer 2015, all of Austrian’s destinations in North America will be served from Vienna up to daily. From March 2015, Odessa (Ukraine) will be included once again as another destination in Austrian’s focus market of Eastern Europe. This summer, Belgium’s leading carrier Brussels Airlines is adding ten new European destinations to its flight timetable from Brussels. These include destinations popular with tourists such as the three new French airports in Bordeaux, Lourdes-Pyrénées and Calvi (Corsica). 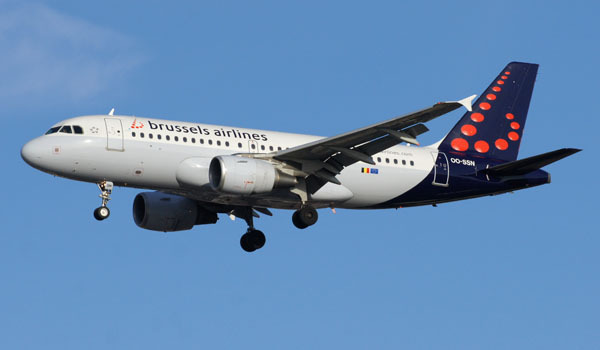 Other holiday locations like Dubrovnik and Zagreb (both in Croatia), St. Petersburg (Russia), Olbia (Sardinia/Italy) and Ibiza (Balearics/Spain) will enhance the route network of Brussels Airlines. New city destinations such as Riga (Latvia) and Billund (Denmark) will be served by non-stop flights from Brussels. The carrier will also resume its long-haul service to Washington in the summer and its existing African route to Yaoundé (Cameroon) will operate daily.